Justice Ndaba is a powerful figure in South Africa. His father, Palesa Ndaba is known for his fight for freedom beside Nelson Mandela. Mr. Ndaba succeeded to build a business and political career for himself. 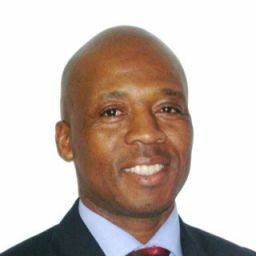 The young Ndaba became known to the public in 2008 when the Traditional Council in Qwaqwa appointed him as chief with the approval of his grandfather. 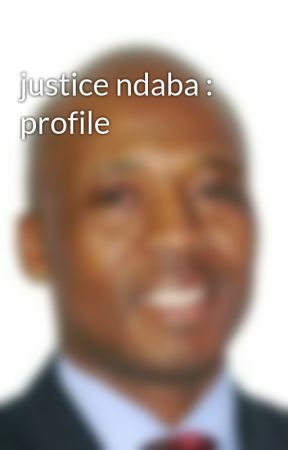 Justice Ndaba is also a member of parliament for the African National Congress (ANC). However, Chief Ndaba is fighting currently against rival members of family to keep his chieftaincy since those members attempt to oust him while his grandfather, 95, is critically sick in hospital. Justice Ndaba is the eldest male heir of Mr. Palesa Ndaba according to the clan while the members of family are still battling for controlling his legacy. At first, the young Ndaba wanted to become a DJ but his grandfather said that no Ndaba will ever become a DJ. He added that the Ndabas should find a career.